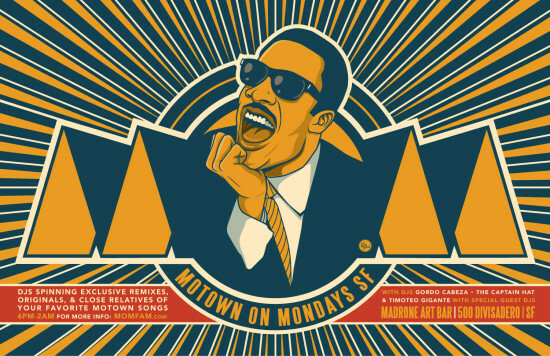 Every Monday at Madrone, dance the night away with hosts DJ Gordo Cabeza and Timoteo Gigante and resident DJs spinning originals, exclusive remixes, and close relatives of your favorite Motown songs during M.O.M. Motown on Mondays. Arrive early for Happy Hour featuring $1 off drafts and well cocktails before 7 pm.